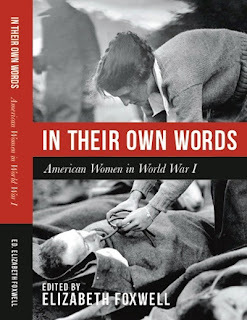 The Bunburyist: Foxwell on Femmes Fatales blog. 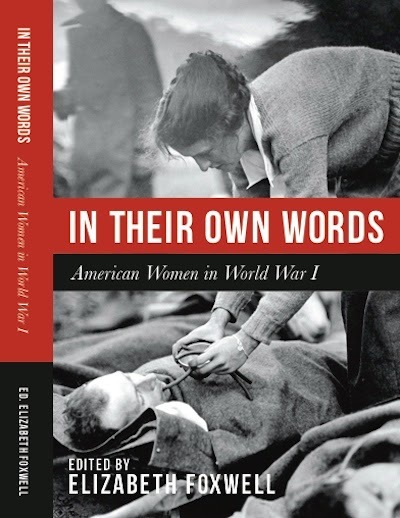 I'm the guest today on the Femmes Fatales blog, talking about my anthology In Their Own Words: American Women in World War I, which will be published September 25. The post includes a photo of the "fingerprint girls" of the war.